When an air conditioner (AC) turns on and off in rather quick successions, without running for longer periods, this is called short cycling. It’s fairly common, but when it happens it means there’s something wrong with the AC. Do not leave these occurrences alone. They will increase your energy costs, usually indicate a larger problem, and could lead to permanent damage of your unit, thus requiring a costly replacement. Short cycling also shortens your AC’s life span. Call a professional technician and have your unit inspected. Any one of our experts at Comfort Design can diagnose and repair this issue for you. Don’t delay. 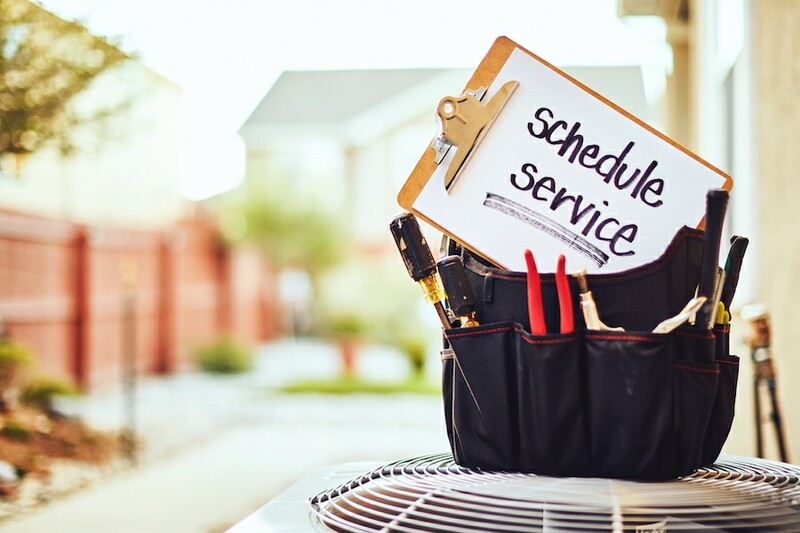 Call us at 270-685-3000, so we can get your AC back to its most efficient state for you. Dirty air filters are one of the most common and easily remedied problems with ACs we see here in Owensboro, KY. The dirty filters restrict airflow, which in turn causes so many problems, one of them being a frozen coil. This can cause your AC to malfunction and short cycle. Be sure to change your filters regularly to avoid any issues. Short cycling causes a whole host of problems with your AC, so if you notice your AC doing this, call one of our Comfort Design technicians to assess the situation. You want your AC to cool efficiently and to last for years to come. Short cycling will short change you.